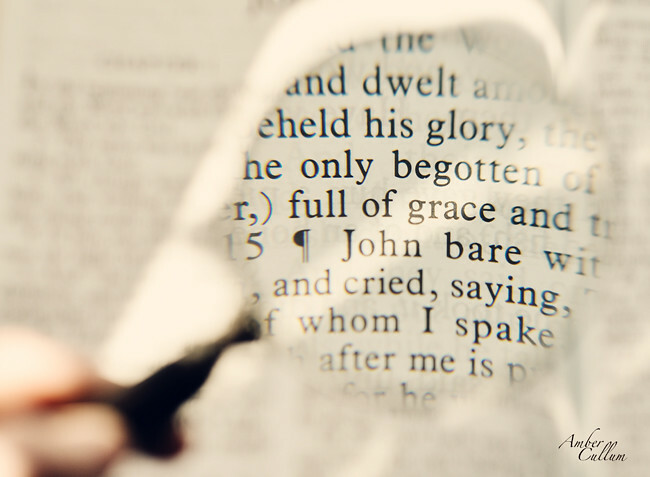 Today, I am sharing a portion of my faith journey in regards to God's grace, but you won't find it here. 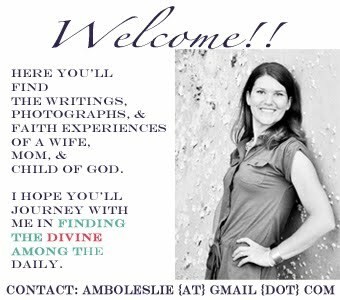 I am guest posting for Kathryn over at Our Tiny Big Life. 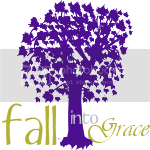 While you are there, take some time to read some of the other posts that have been shared during Kathryn's Fall Into Grace series. "I have struggled with my words and my attitude for as long as I can remember. All too often I come across as a 'know it all' or as someone who doesn’t care or as someone with little compassion or empathy. Thinking back to high school, I can recall many occasions where my words got me in trouble or hurt someone’s feelings or pushed someone away. During that time I didn’t really care, but in college, when I began to understand the grace of God and His love for me, I began to desire a more Christ-like attitude. Little did I know........it wouldn’t happen overnight. Not only would it not happen overnight, but it wouldn’t happen for decades............."
I'll be over to read in a few - love this picture. Beautifully written post. I finished reading it at the other blog and you did a great job of putting your thoughts into words. We all have areas of weaknesses where God shows us His grace and power. Looooved this post and the photos too!